There has been a lot of buzz around the health benefits of drinking alkaline water (also known as ionized H2O). 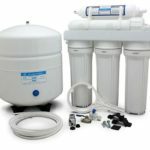 And of course, we all know about the alkaline water machines you can install in your homes to make tap water more alkaline. You can buy it bottled or even make it at home yourself. What you may not know is that there are many alkalizing foods you can eat to make your body less acidic and raise your pH levels, too. 1 What Does Alkaline Mean? 2 What Are Alkaline Foods? 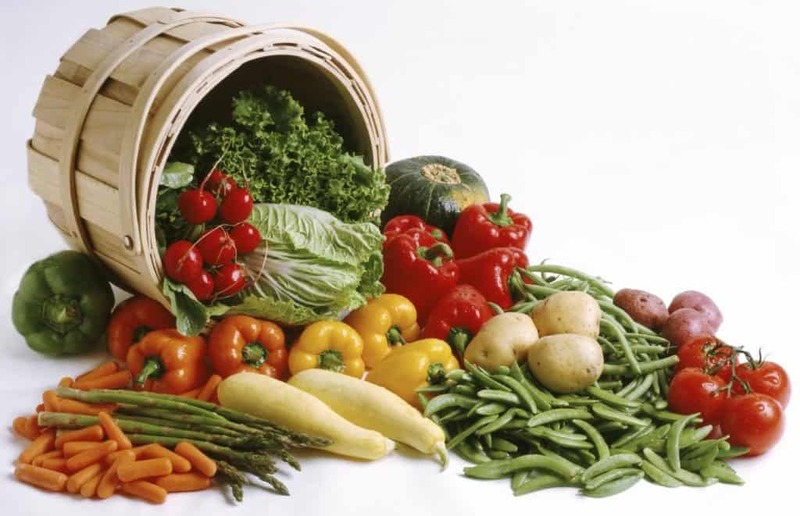 5 Who Should Not Eat A Lot Of Alkaline Foods? 6 Alkaline Foods And Water: Can They Really Help Keep You Healthy? First, what does alkaline even mean anyway? It refers to the pH (potential for Hydrogen) in our bodies. On the pH scale, 7 is neutral while anything above that is slightly alkaline (7.5 or 8) or very alkaline at 9 to 12 levels. An acidic body only has a pH level of say, 3 or 4. 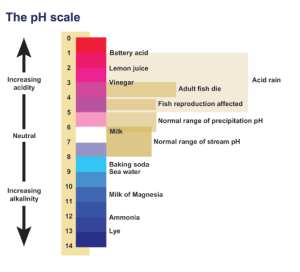 Why should we care about that pH level of our body? Well, an alkaline body is very healthy while a body that is acidic is not. Having a high level of acid in your blood makes you prone to illness, fatigued and can worsen chronic conditions like allergies, diabetes or IBS (irritable bowel syndrome). Eating more alkaline foods and drinking ionized water has many health benefits, as you can see. 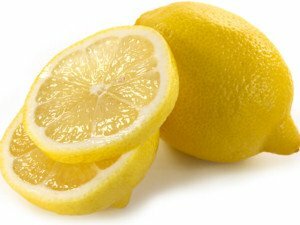 Lemons are a popular alkaline food often used in making alkaline water at home. Alkaline foods are those that will help reduce the amount of acid released into your bloodstream and will boost your pH levels. Almost all the foods we eat that the body absorbs or metabolizes, release either an acid or alkaline (or bicarbonate) base into the bloodstream. Bicarbonate is an important buffer created by your body and infused in your blood to keep it from being too acidic. There are a lot of other alkaline foods on the list. In addition to most fruits and vegetables, soybeans, tofu, some nuts, seeds, and legumes (peas, beans) are also part of the alkaline diet. These foods prompt the release of acid into the bloodstream, which can drive down pH levels and make you more prone to illness and fatigue. Long-term, having a body that is more acid rather than alkaline has been linked to type 2 diabetes, skin breakouts, kidney stones, and cancer. There has been debate among proponents of following an alkaline diet about the inclusion of a lot of fruits and vegetables. Some alkaline diet practitioners say fruits are acidic (oranges, grapefruit, etc., have citric acid) and are high in sugar. However, others say natural sugar is okay and that the compounds in fruits raise alkaline levels (lemons) and have so many other health benefits like being high in fiber, vitamins, and anti-oxidants. It is probably best to include fruits in your diet to a certain degree daily because of their many health benefits and natural sugars that more slowly absorbed by the body because most fruit is high in fiber, which slows digestion. 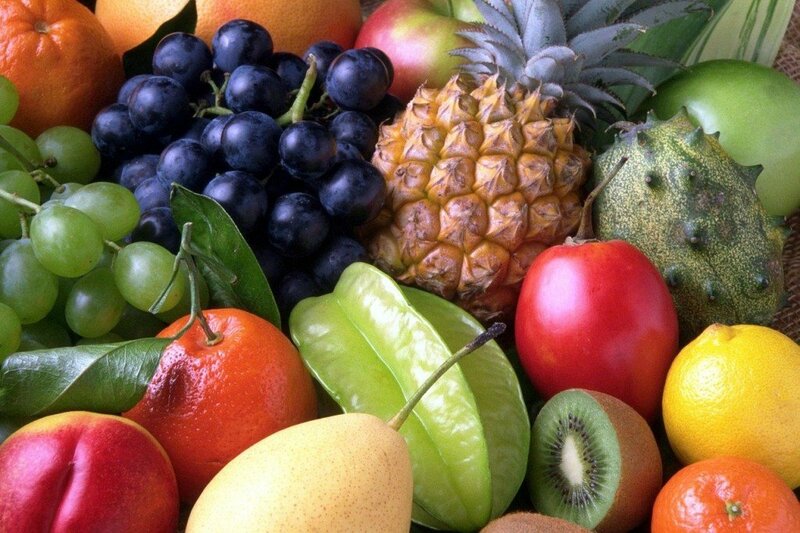 The higher alkaline fruits include grapes, bananas, and apricots. Who Should Not Eat A Lot Of Alkaline Foods? Before you drastically change your diet, you should always consult your doctor first. Make sure any medications you are taking or chronic medical issues you have won’t be adversely affected. Those who have a pre-existing heart condition, take medication that affects the potassium levels in their body or have chronic kidney failure should be especially careful about eating a highly alkaline diet. Alkaline Foods And Water: Can They Really Help Keep You Healthy? 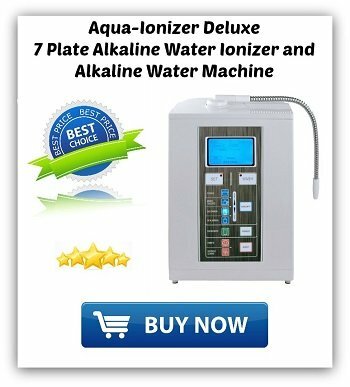 There have not been enough large-scale research studies done in the United States to definitively say an alkaline diet and water have proven health benefits. However, there have been many clinical studies in Japan to study the health benefits of drinking alkaline water and eating a lot of alkalizing foods. Doctors there regularly prescribe an alkaline diet for those with G.I. or other digestive disorders. 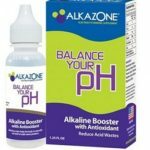 The anecdotal evidence and the smaller scale studies conducted in the United States have shown eating alkaline foods, and ionized alkaline water can greatly enhance your overall health. Even Dr. Oz boosts the health benefits of including more alkaline foods in your diet. Adding more of these foods into your diet could help support organ health and trim your body mass. Most of the foods recommended are healthy for many more reasons other than being alkalizing. The ones that made the top of the Dr. Oz list of alkaline foods were: Carrots, Celery, Bananas, Spinach, and Raisins. All of these foods that are naturally also good for you. Foods that are higher on the alkaline scale are generally what you should be eating anyway to maintain a healthy weight, strong immune system, and good overall health. Replacing sodas and coffee with alkaline water is a healthy way to stay more hydrated and help all the systems of the body run more efficiently. For a more comprehensive look on over 1,000 foods that can influence your body’s pH level, read the book The Acid-Alkaline Food Guide – Second Edition by Dr. Susan Brown. In the book, she explores the facts and myths about pH levels and diet and also guides the reader to supplements to help the body maintain a healthy pH level. Another popular item is the Alkaline Food Chart which is a handy travel sized chart if you need a quick reference. The chart is small and portable at 8 by 8 inches, and laminated, so it’s spill proof. Included with the chart are a shopping list and daily menu.